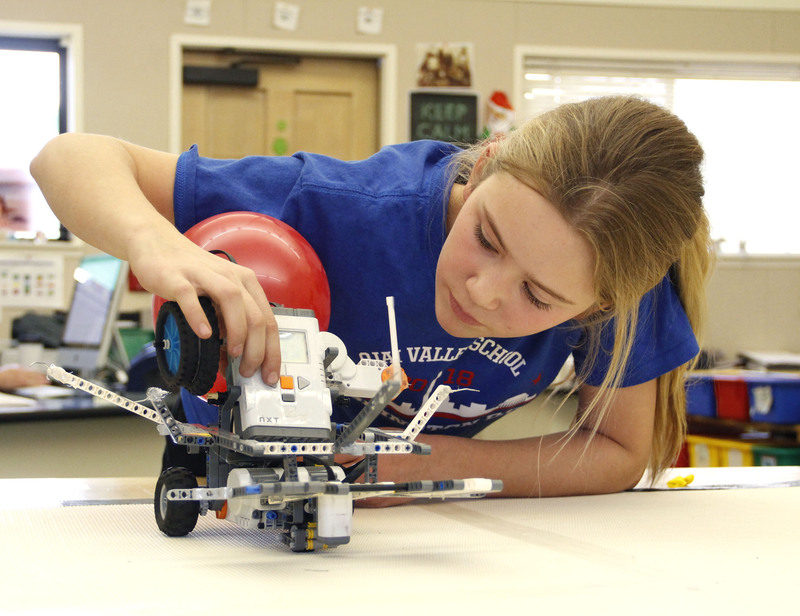 At OVS, we seek to foster creativity and problem solving by incorporating robotics and engineering into the technology curriculum. In middle school, students have the opportunity to program drones, robots, as well as electronic and word processing skills. Students are further challenged in high school with computer science classes as well as opportunities to get involved in competitive robotics.